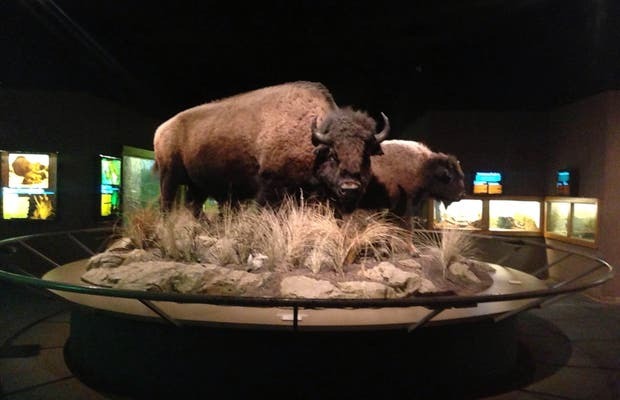 The Witte Museum is the first museum to showcase South Texan history, culture, and natural science. Located in Brackenridge Park on the banks of the San Antonio River, the Witte offers permanent exhibits like dinosaur skeletons, cave drawings, wildlife dioramas, and even some live animals. Several historic homes have been reconstructed on the premises, including the popular Science House.